Its interiors are done up in a beige colour scheme. The seats are covered with leather upholstery and provide ample leg space. The instrument cluster comes with illumination control function, and is equipped with a number of notifications like low fuel warning light, digital trip meter, outside temperature display, door ajar warning and several other notifications for keeping the driver updated. 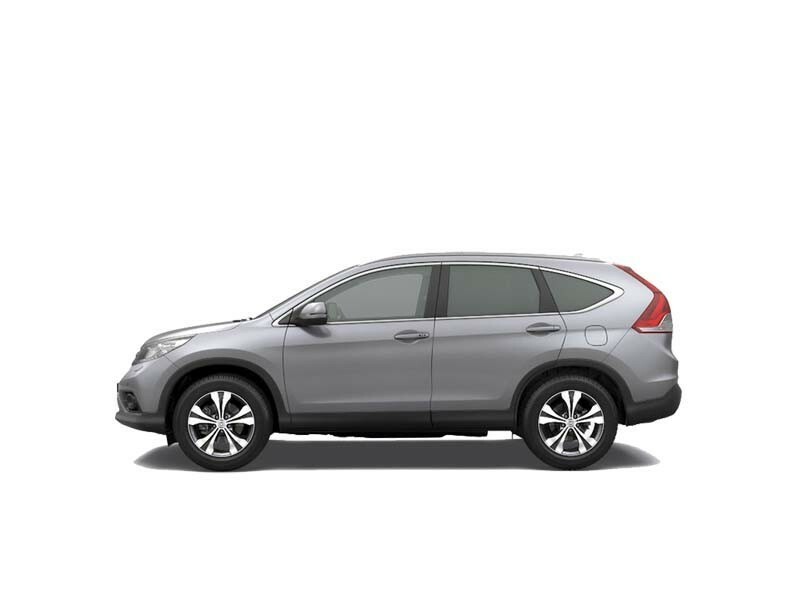 The Honda CRV is available in two petrol engine options. The 2.0-litre, In-line power plant has the ability to displace 1997 cc. It is integrated with 4 cylinders and 16 valves using a SOHC based valve configuration. This engine can churn out 153.9 bhp of maximum power output at 6500 rpm in combination with 190 Nm of peak torque at 4300 rpm. On the other hand, the 2.4-litre i-VTEC petrol motor comes with a displacement capacity of 2354cc. It is incorporated with 4-cylinders and 16-valves using a double overhead camshaft based valve system. 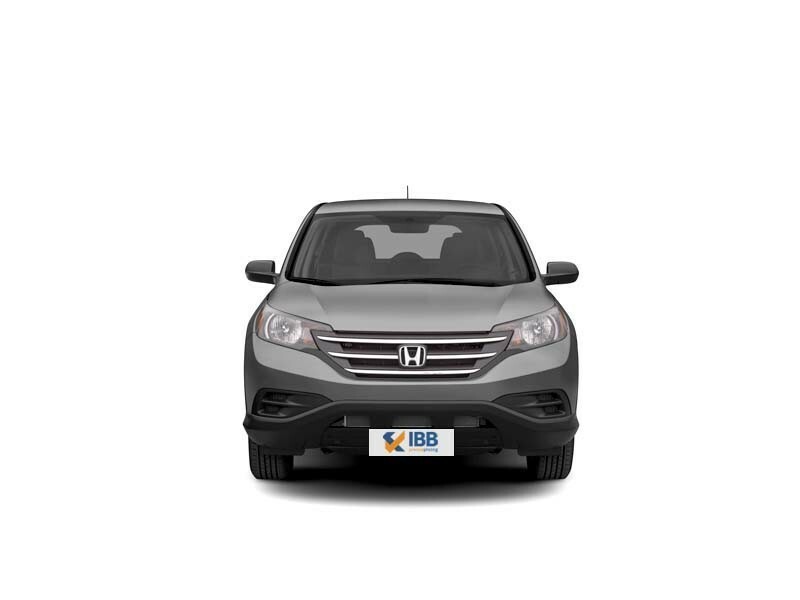 Unlike the Toyota Fortuner and Hyundai Santa Fe, the Honda CRV offers you decent ground clearance and wheelbase, along with affordable after-sales maintenance. Certain strong, inherent features of the older Honda CR-V are visible in the latest version. As in pedals, steering and gear shifter. The neat mechanism to drop rear seats is notable. Its best on a diesel engine and even though an SUV, feels like a sedan on the highway. The fourth generation change to the Honda CR-V has not worked in its favour. The ride, handling doesn’t match up to its predecessor. The Honda CR-V is an SUV that doesn’t stir excitement anymore; there are cheaper, superior competitors’ SUVs. It lacks the earlier drivability, smaller boot space and is unappealing. 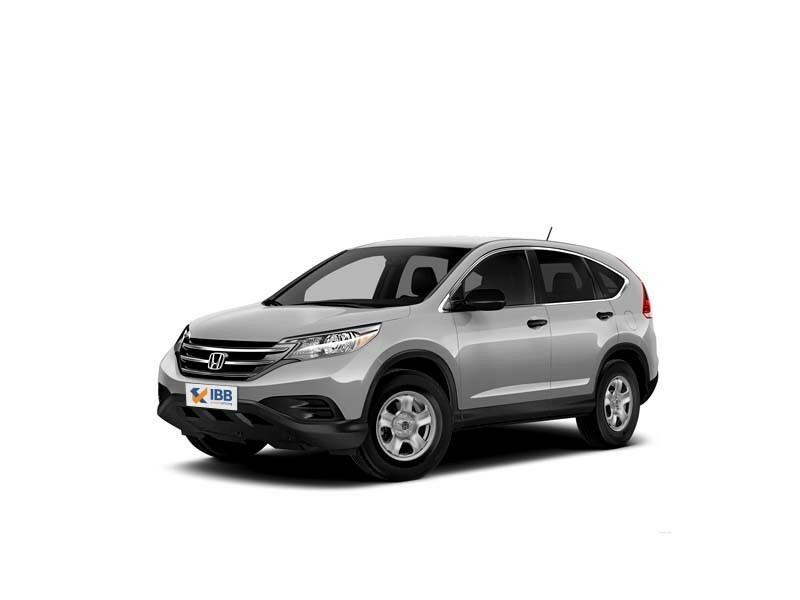 The Honda CR-V is a well-known and popular SUV that has been around from over two decades and is regarded for its convenience, and feasibility. It wears the tag of being one of the first, original SUVs of its times. It recently saw a fourth iterative makeover, which definitely has not gone well with its fan base. Though, Honda has pretty much stuck to the original and not made major changes to its popular vehicle, still engine changes and design elements are seen. Even though a 4x4 drive, it is regarded as a soft-roader SUV which offers the comfort and handling of a sedan.